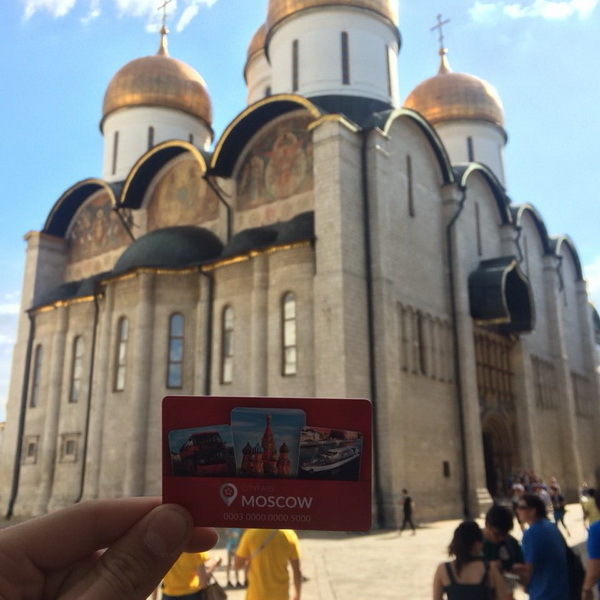 Moscow CityPass is a Moscow Guest Card and the key to the main sights and a lot more! The State Tretyakov Gallery - one of the most famous museums in the world - was founded in 1856 by the merchant, benefactor, collector Pavel Tretyakov, and in 1892 it was gifted to Moscow. Unlike the other tourist vessels, these huge snow-white ships do not cease navigation in winter: they pierce the ice so smoothly that that the waiter can easily pour champagne in tall crystal glasses.A tour is available for visiting only by appointment*. Hockey and ice skating are the national sports. That’s why the ice rink in the AVIAPARK shopping centre is one of the most popular spots for recreational activities for the north of Moscow. You can rent a pair of skates and enter the ice rink for free with the Moscow CityPass. "Cafe Pushkin" is the Legendary restaurant of the Maison Dellos. Famous restaurant in Moscow that serves traditional noble cuisine of Russia. "Turandot" is an incredible place filled with genuine things that keep memories of a different century. This is one of the main attractions of Moscow. "Turandot" serves the city's best dim sum, Peking duck and sea bass in honey and a croissant with foie gras. 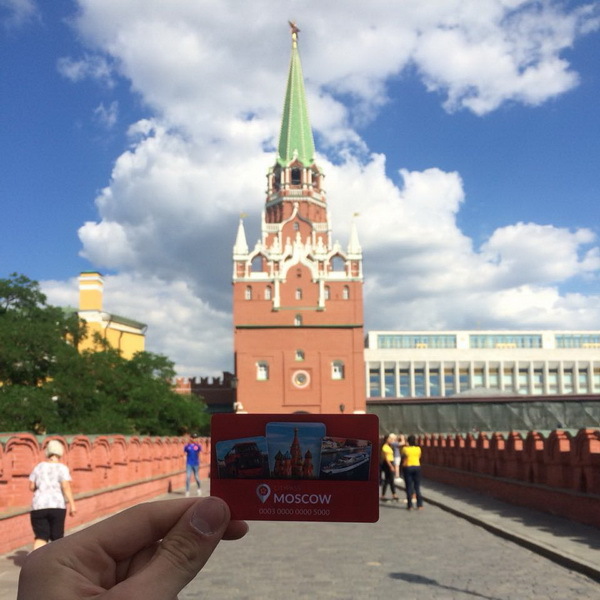 Get around Moscow with a Travelcard. A Transport card "Troika" is valid for 5 days and gives you 15 metro, monorail, Moscow Central Circle (MCC) or Land Public Transport rides. 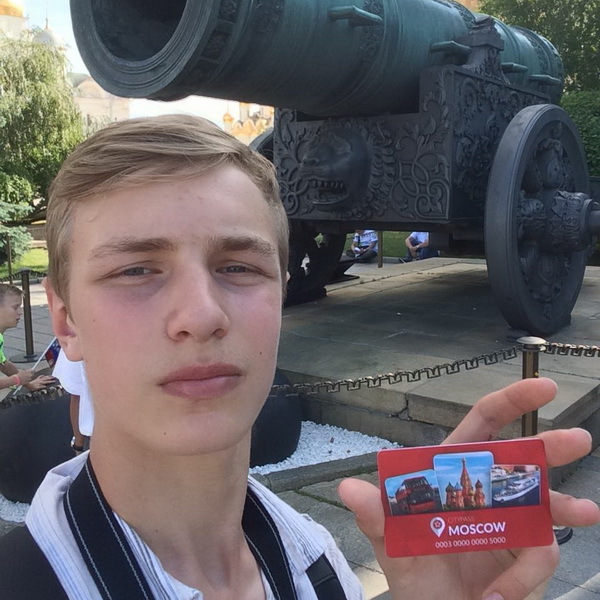 Download free Gett application in AppStore or Google Play and get 500 rubles discount for your first ride, using promo code from the Moscow CityPass guidebook. Aeroexpress – dynamically developing company-operator, undertaking intermodal passenger transportation. "Aeroexpress" LLC provides a rail link between the capital and Moscow airports. IZETA is an unrivalled fashion brand in luxury furs, couture gowns and the most exotic leathers. Truegifts.ru – is the service of gift sets delivery. Order gifts for your friends today and get it tomorrow morning when convenient at the reception of your hotel or hostel. 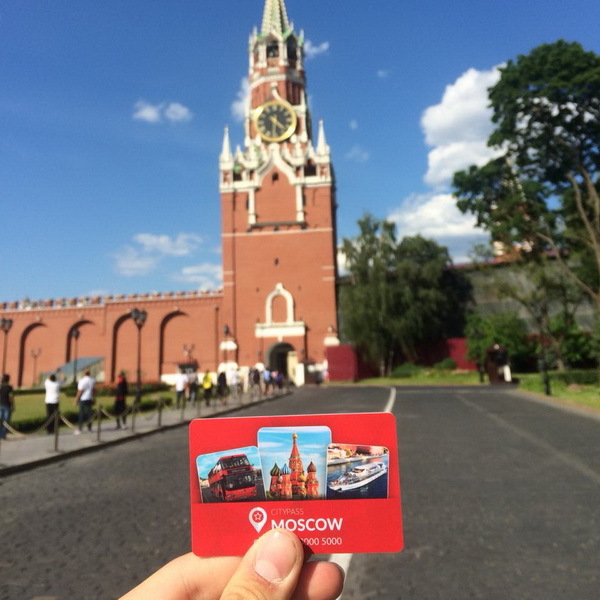 With the Moscow CityPass card you get a 8% discount. The Tourist Informational Center in the GUM is temporarily available on 1st floor, 2nd line near fountain. 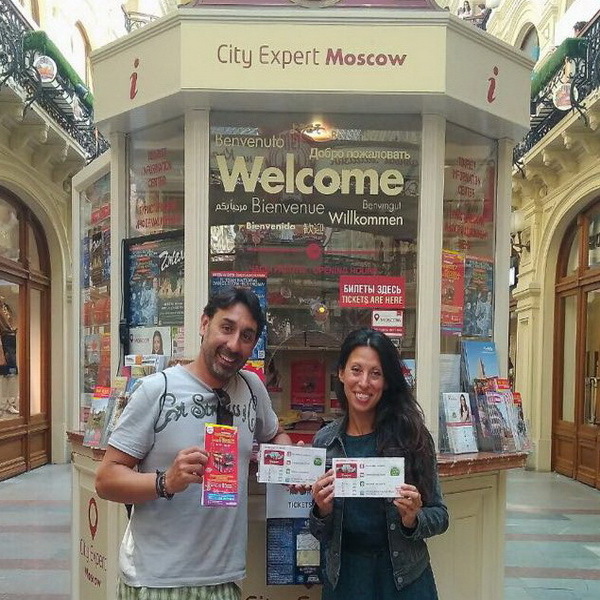 Acquiring the Moscow CityPass, you get travel guide and the map of Moscow city. 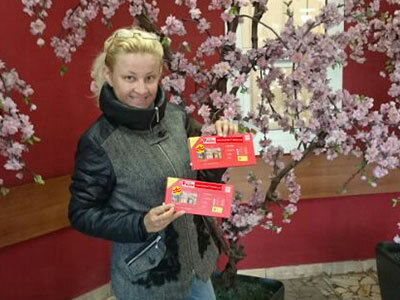 During the validity period of the CityPass you can visit each museum, excursion and ice rink once. 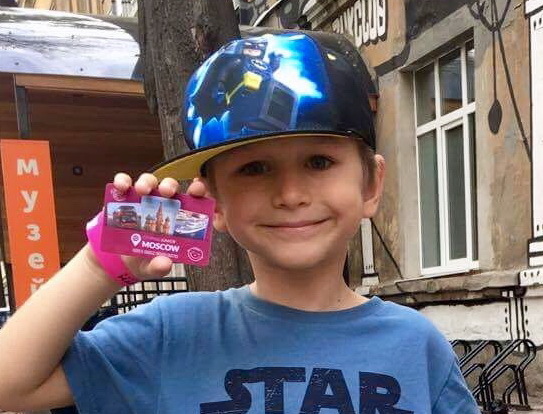 3 Using the Moscow CityPass card you can visit each museum, ship or ice-rink once, and to ride bus during the whole day. 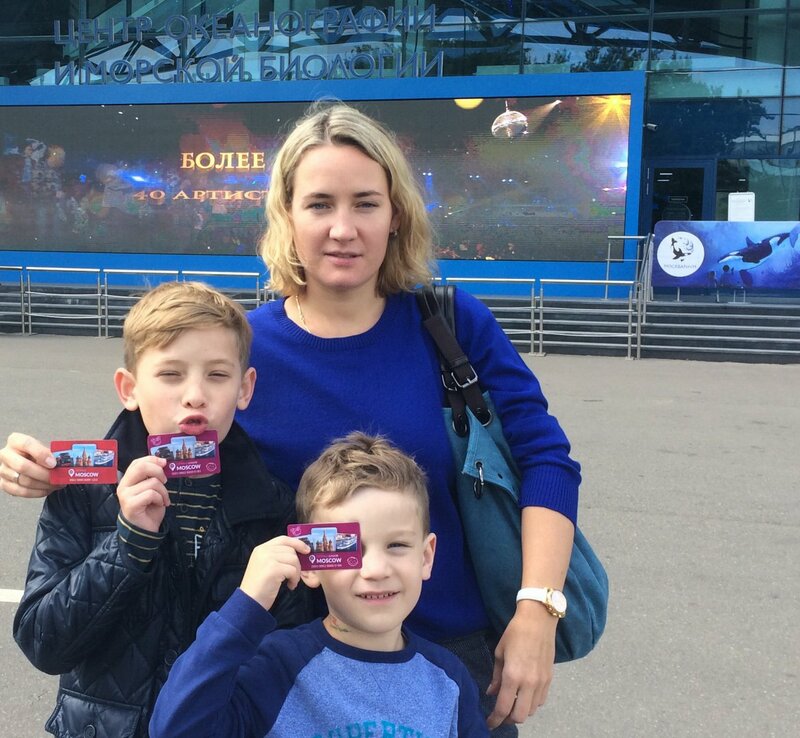 5 Come to a ticket desk (somewhere you can do it without queue) and show your Moscow CityPass card. 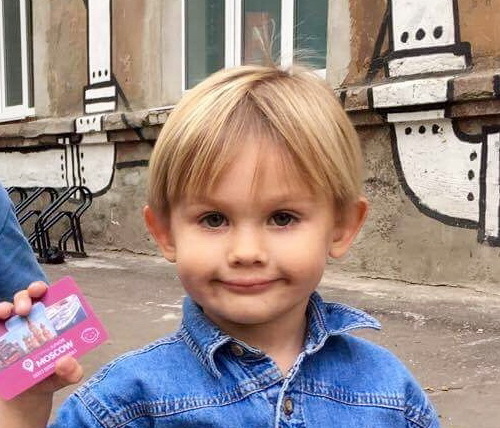 6 Using the Moscow CityPass card you can get discounts or compliments in restaurants, bars, cafes and boutiques, and even on a taxi and bike rental. 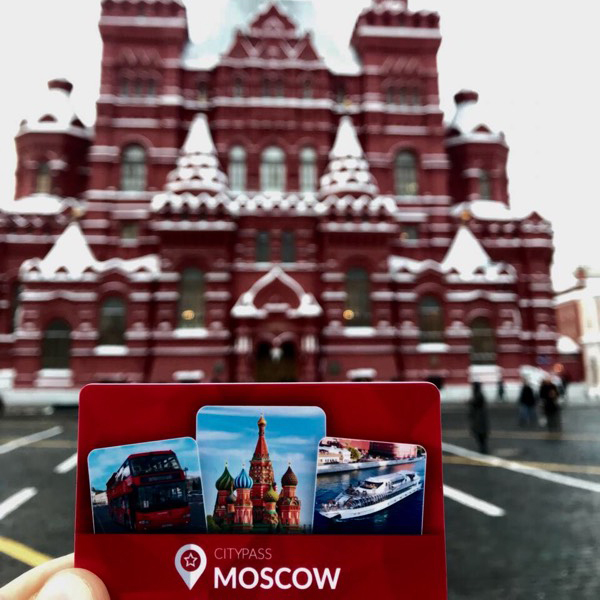 What are the main advantages of Moscow CityPass? 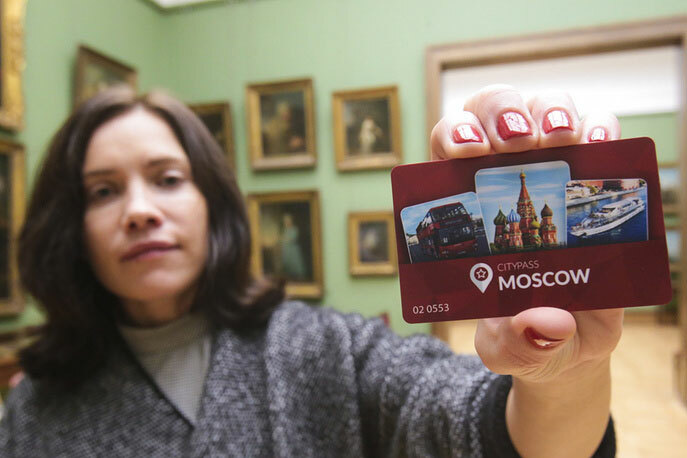 Buying a Moscow CityPass plastic card you acquire an opportunity to visit more than 30 Moscow museums for free. 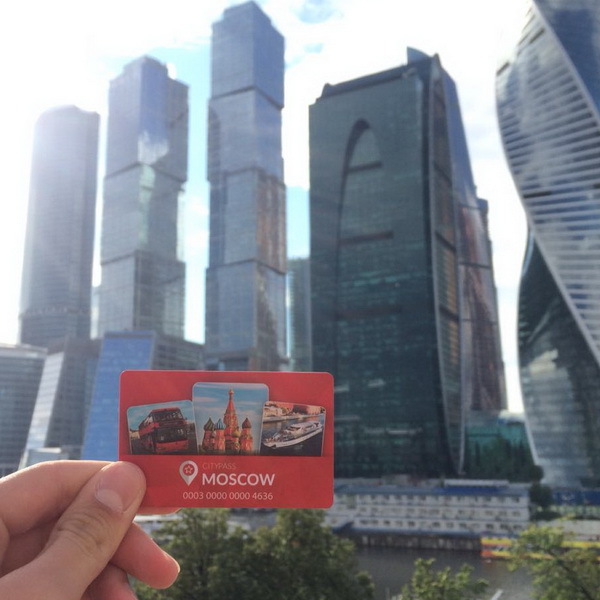 Apart from this, you can take a double-decker Moscow City Sightseeing tour and get unforgettable impressions with Radisson Royale Cruise at Moscow river. 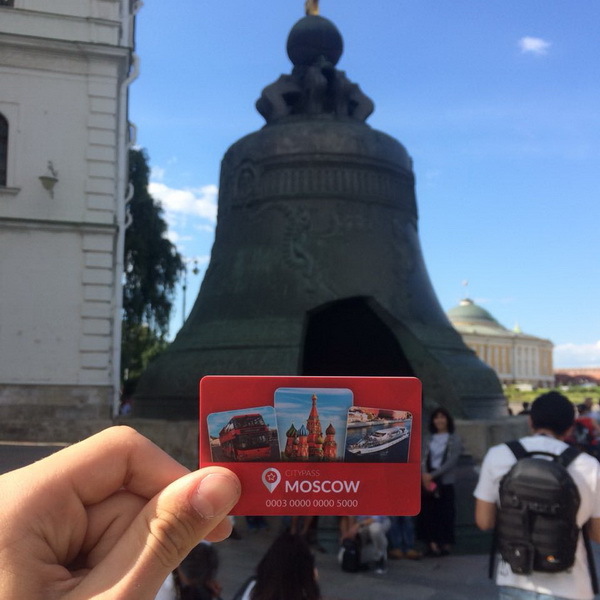 Apart from getting a Moscow CityPass Plastic Card, you also get a compact illustrated guide with the description of the main Moscow sights. 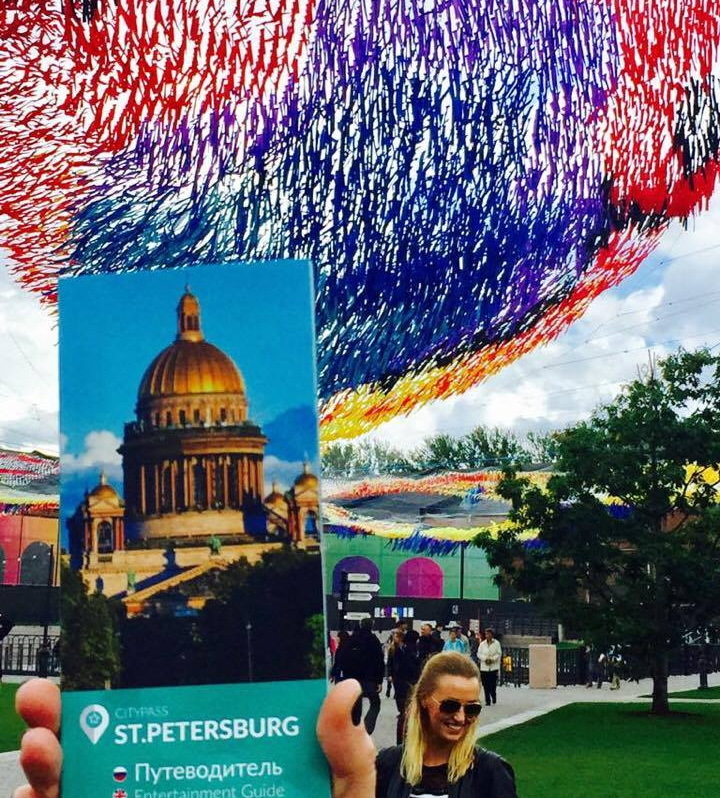 In the guide you would find detachable coupons attached that would give you an appreciable discount in restaurants and bars of Moscow. 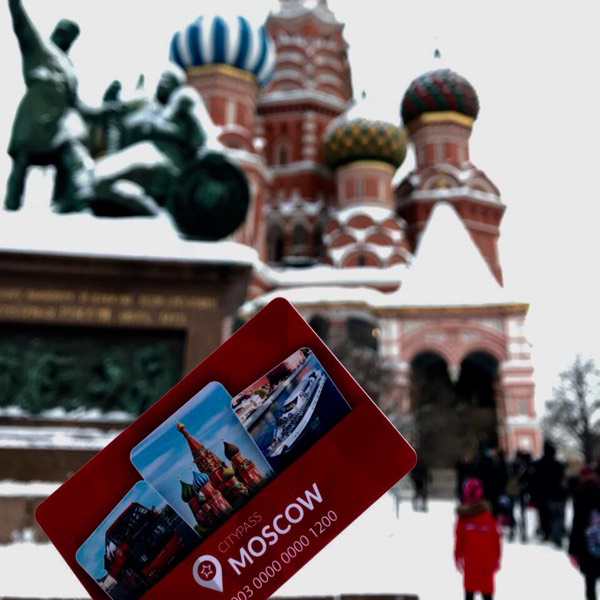 One more advantage of Moscow CityPass is WOW Moscow Map – a folding map of the city with the locations of museums and other tourist attractions. In which languages is the guide available? 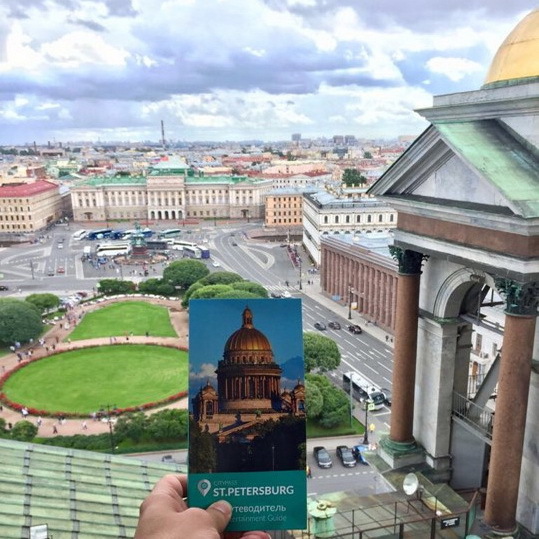 Our guide and the map contain the full description of tourist attractions in Russian and English. The Italian version is coming! 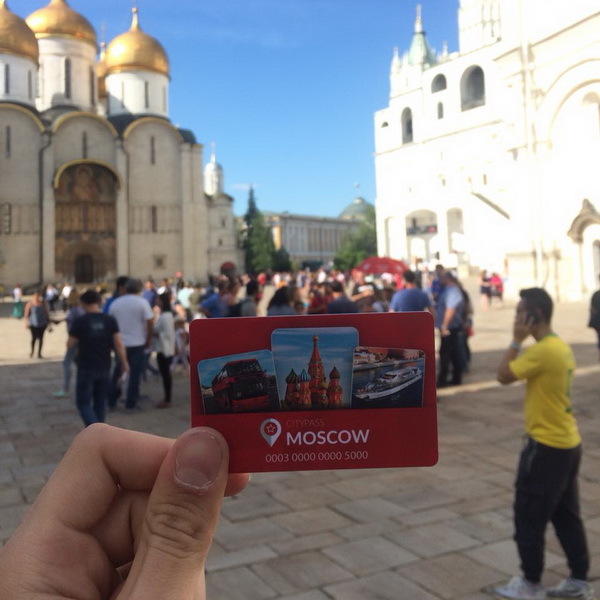 What are my benefits for buying Moscow CityPass? 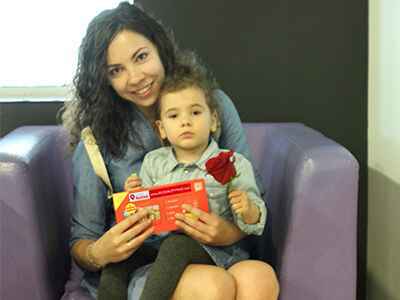 Museums and excursions included in the program of visits are our partners. Calculating the cost of each visit to the museum and the proposed excursions, you save up to 60%. 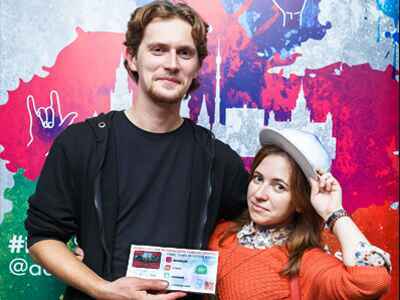 Buying Moscow CityPass, you invest in the development of culture in our country!